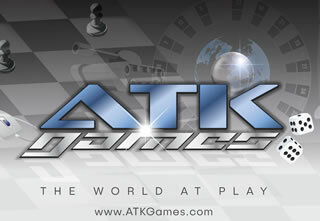 Fun Online Games, Flash Games, HTML5 Games by ATK! Welcome to our online game section of our website. This section has a variety of free fun games created using Flash and HTML5. They are here for your recreation but at the same time they can be very challenging! Simply click on the game image of your choice to start playing it. Instructions are in each game. Have some fun and enjoy! 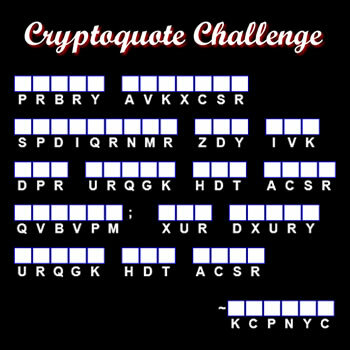 Word Search / Kakuro / Futoshiki / Henweigh / Tic-Tac-Toe / Mind Boggle / Mind Boggle Square / Labyrinth / Ball Deflector / Drop Blocks / Cryptoquote / Cryptogram / Cube Demo / 70+ Themed Word Searches! !